It can be so difficult getting kids interested in class this week before the holiday vacation. I mean the struggle is real, and it can be very tempting to just throw up your hands and put on a movie and post up by your classroom door all day to keep an eye out in case your principal is heading your way. Not that I’ve ever done that before. But here’s the deal, there is so much energy in the classroom this week, and this energy can be spent driving us nuts, or used to make this a pretty incredible week of the school year. 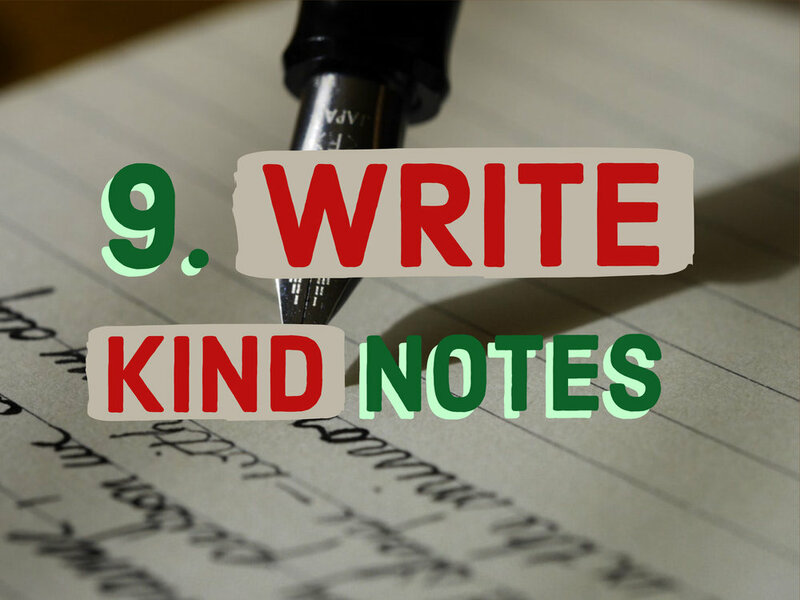 So here’s 10 ideas to make this the best week before holiday break ever. What if your students write letters to World War 2 veterans expressing their gratitude? Believe it or not, there are still many World War II veterans living among us who would love to hear from kids and be reminded that we haven’t forgotten about what they did for us many years ago. Students could also make crafts for them, draw pictures, write poetry. Ideas are endless. Google retirement home, and give them a call. I guarantee you there are WW2 vets around you who your students can connect with. But, they won’t be for long. And as a side note, any elderly person would be touched and love to get letters from your students this week. What if you brought in a bunch of game boards and let students bring them in too, and you just played for an hour? And always in my classes, I have a no video game rule, no matter how much kids beg. I want them to relearn the magic of Connect 4. If you have older students, read the short story To Build a Fire together, and then go outside and use the same supplies as the guy in the story and actually build a fire with your students. It’s fun but also educational, all at the same time. Just make sure you don’t build your fire underneath a branch with snow on it. If you don’t get that reference, definitely do this one with your students. Do a hands-on project competition with your student. Try the Strong Tower Challenge, where kids get in groups and compete to see who can build the strongest platform using popsicle sticks and string and tape. Kids love it, it’s high energy, and it works for any grade level. If you still want your students to write this week, make it fun and holiday related. 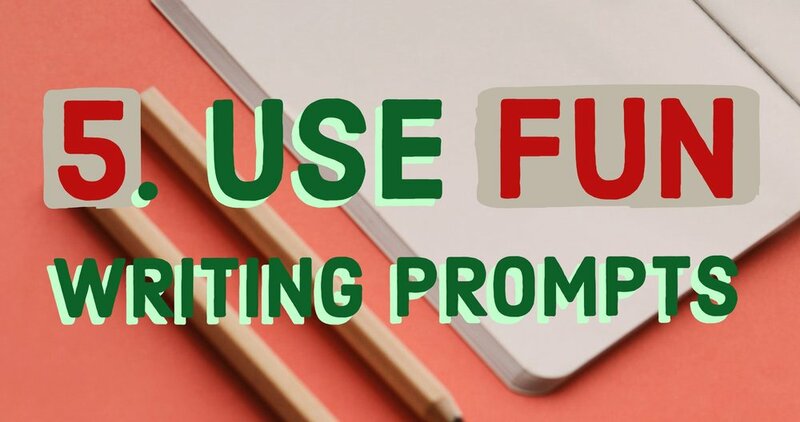 Check out videowritingprompts.com where there are some amazing and hilarious writing prompts for your students to do this week. One of them is about getting a velociraptor for Christmas. I think that’s appropriate this week. What if you made hot chocolate this week, which can be done in a crock pot for super cheap and for a lot of people, and you had a Hygge reading day. Hygge is the Danish word describing coziness and comfort. You could turn the lights down in your classroom, put on some warm music, encourage kids to wear comfy clothes that day and give students the space to just read. And as a teacher, you have to model that behavior, so you get to wear comfy clothes and read all day too. Have your students create ornaments from different odds and ends like paper clips, clothes pins, construction paper , or whatever else you have lying around that you could bring in. But tell them their ornament has to reflect their favorite memories from this last year. And when they’re done making them, get in a circle and have everyone share the story of their ornament. Students can write a letter to someone who needs it to let them know they are thinking of them. Whether its a parent, friend, teacher, sibling, or anybody, students can learn the power of giving and receiving a handwritten note. Number 10 can only be revealed in the video. Whatever you do the rest of this week, soak up this special time with your students, and have fun before you get a beautiful, hopefully-restful, magical, grading-free, and much needed break. Merry Christmas and happy holidays.